Home / BLOG / Looking for the perfect Christmas gift? Try Phyto Haircare! Looking for the perfect Christmas gift? Try Phyto Haircare! 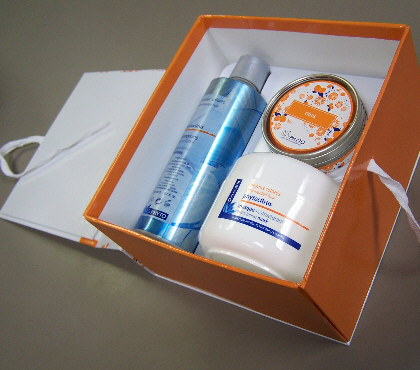 Check out these unique, thoughtful and practical gift sets for the hair care lover on your list. A gorgeous way to show that you care! UPDATE: These gift sets are sold out, but we have others for you! Phyto Winter Essentials for Dry Hair: $62 value for $48! Phyto Winter Essentials for Damaged Hair: $56 value for $48! Phyto Huile Soyeuse and Secret de Nuit Hair Set: $59 value for $48! Phyto Huile Supreme and Secret de Nuit Hair Set: $59 value for $48! 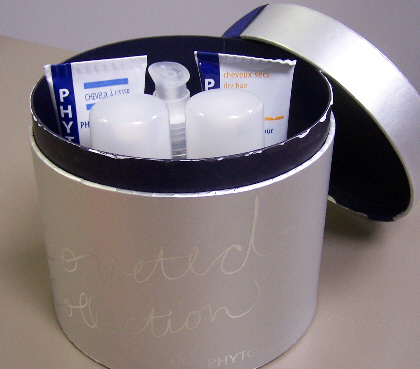 See all Phyto products here!